I loved this book and couldn't put it down. 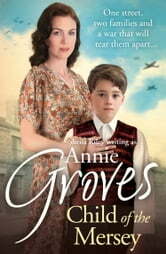 True to the writings of Annie Groves This author has done her proud. 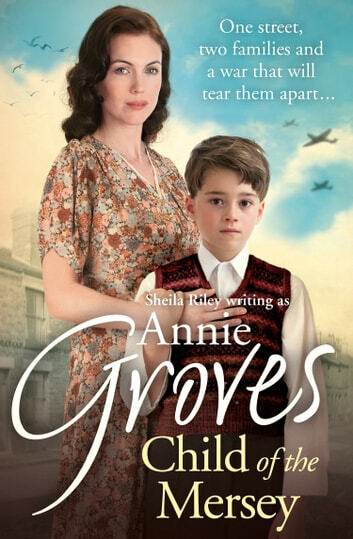 The characters are so good I almost feel part of the two main families now.As soon as I finished this book I went straight on to the next in the series.